Earley is a parser combinator library base on Earley's algorithm. 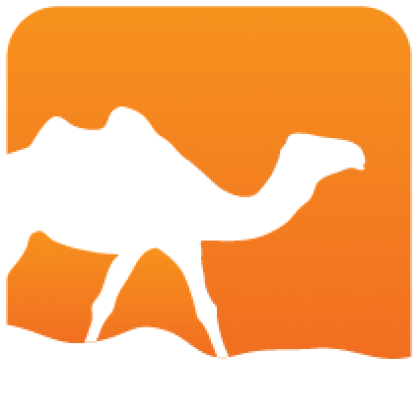 It is intended to be used in conjunction with Earley-OCaml, which is an extensible parser for OCaml (distributed separately). 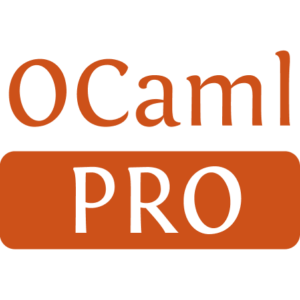 It contains a syntax extension for OCaml, which allows the definition of parsers inside the language.